GRADUATE RESEARCH ASSISTANTS, to work on graphene-based layer transfers, neuromorphic computing, nanoelectronics/epitaxial growth of 2D materials, and advanced thin film solar cells.  Please apply if you are admitted to MIT or a current student in MIT. To apply, please email CV to Prof. Jeehwan Kim at jeehwan@mit.edu. Evaluation of candidates will begin immediately. Postdoctoral associate to work on epitaxial growth of III-V/III-nitride. The project themes include the development of epitaxy on graphene and peel-off (2D material based layer transfer, 2DLT) for the microLED process. More information about the research can be found in Prof. Kim’s website here. The research will be carried out at MIT’s Microsystems Technology Laboratories (MTL) and Research Laboratory of Electronics (RLE). The postdoctoral associate is responsible for performing epitaxial growth of the types of films described above, characterizing epilayers, and fabricating optoelectronic devices. Requires a Ph.D. preferably in materials science, electrical engineering, or a related field. Experience in the following areas is required: hands-on experience in MBE or MOCVD systems, optoelectronic device fabrication and instrumentation. The experience in LED display technology with epitaxy experience will receive first priority of hiring. Good written and verbal communication skills are a must. Seek a highly motivated and creative individual who has a passion for fundamental research leading to high-impact applications. Must be able to work with a multidisciplinary group of students and faculty. To apply, a brief summary of research interests and a CV that includes a list of publications, three representative publications and the names and contact information for three references who can attest to the candidate’s ability and potential should be emailed to Prof. Jeehwan Kim at jeehwan@mit.edu. Evaluation of candidates will begin immediately and continue until the position is filled.